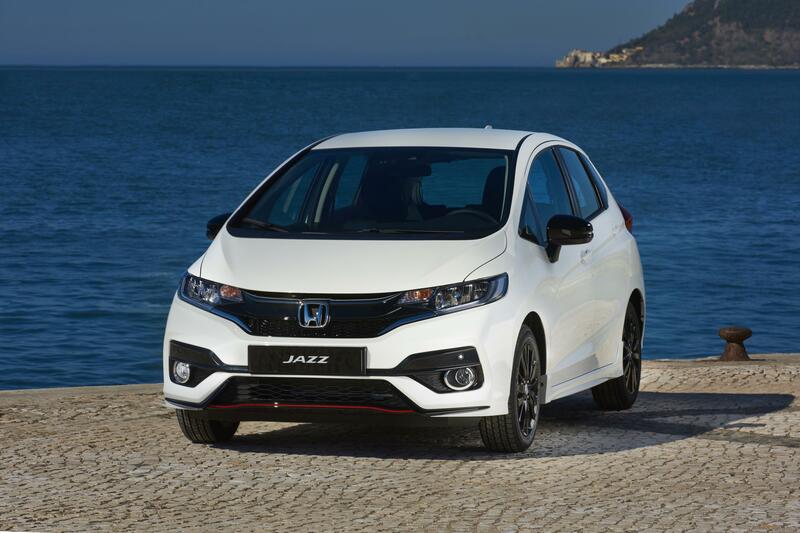 It’s one of the best small cars currently available and the Honda Jazz has now been given a fresh look. Honda has also opted to add a new engine to the line-up. Potential buyers will enjoy an exterior styling that’s sportier and there’s a new ‘Sport’ specification. The tweaks help the Jazz retain its versatility and it will, undoubtedly, remain a popular choice. The new-look Honda Jazz will be unveiled at the Frankfurt motor show and the new engine is a 1.5 litre i-Vtec unit – the first time it’s been made available in Europe – that produces 130 PS. The new unit only delivers lots of power but it’s also an economical engine with fuel economy of 53 mpg and emissions of 124g/km. Potential buyers will also get to enjoy the new Sport trim which features a thinner front splitter underneath the lower grille and a diffuser to the rear bumper. The Dynamic grade also features front foglamps, tailgate spoiler, alloy wheels, LED headlights and side sill skirts. The new trims for the Honda Jazz also feature snazzy new interiors including a unique pinstripe pattern for the upholstery as well as a leather wrapped gear knob and steering wheel featuring orange stitching. The new Jazz retains the previous model’s versatility and boot space of 354 litres which will expand to 897 litres when the rear seats are folded flat. Essentially, the passenger space for the Jazz is unrivalled in its segment. 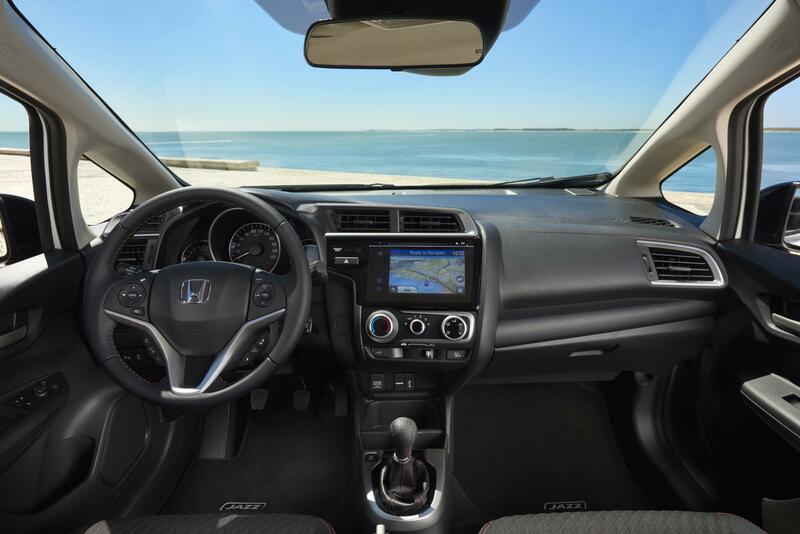 Standard equipment includes cruise control, city brake active safety system while other models come with the firm’s Connect infotainment system, keyless entry, rearview parking camera and forward collision warning. The new-look Honda Jazz will be delivered from early next year and orders can be made from November. This entry was posted in Car Leasing, Cars, New Cars, Small Car and tagged Honda Jazz by Steve Lumley. Bookmark the permalink.